An East Bay man drowned in the waters off Maui while snorkeling over the weekend, NBC Bay Area learned Monday. It's the third death of an East Bay man at the popular Hawaiian island in a span of 10 days. The victim was identified as Alexander Tsukerman, 71, of Berkeley. While the autopsies have not been completed yet, the similarities among the victims are eerie: All three men were over 50 years old, all three were from the East Bay, and all three were snorkeling. The other two victims were from Oakland and Castro Valley. John Lathbury, a search and recovery diver for the Alameda County Sheriff's Office and a member of the Professional Association of Dive Instructors, said a person needs to be physically fit and needs to understand little bit about what their doing before going snorkeling. He teaches snorkelers something called breathe shallow if a snorkel fills with water. "Instead of a big breath," he said. "Then you just gently breathe in, and you’ll hear the bubbles through the water; you’ll get air, pop, then pop the water out of the snorkel, and you take a deep breath." Lathbury added that snorkelers must remain calm to breathe shallow, something those not familiar with snorkeling may not be able to do at that moment. 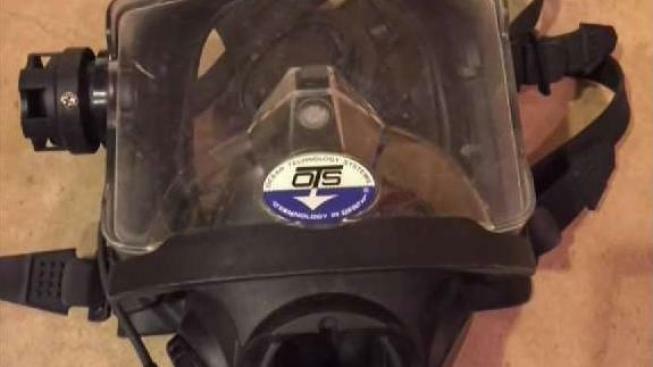 There’s also concern about new full-face snorkeling masks, modeled after a scuba diving mask. Critics say it can promote carbon dioxide buildup. At least two of the three East Bay drowning victims were wearing the full-face masks.